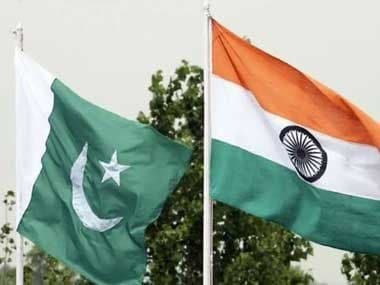 Jammu: An eerie silence prevailed on the occasion of Eid along the LoC, which has witnessed 20 ceasefire violations, a Pakistani Border Action Team (BAT) attack and two infiltration bids in the month of June in which four people, including three jawans, were killed. The lack of the rattle of guns came as some good news. 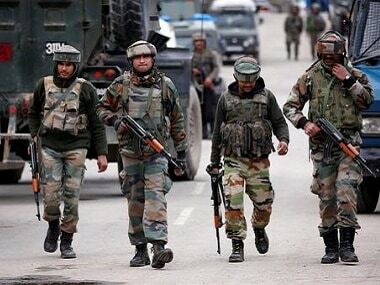 LoC in Rajouri and Poonch sectors, drawing strong retaliation from the Indian side. in which three jawans and one civilian were killed. 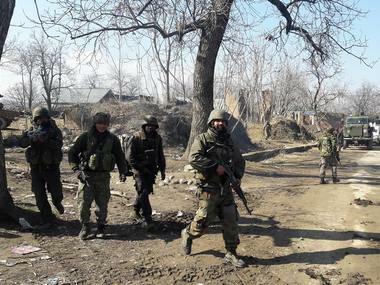 Pakistani troops had on Saturday fired automatic weapons on Indian Army posts along the LoC in Poonch sector. 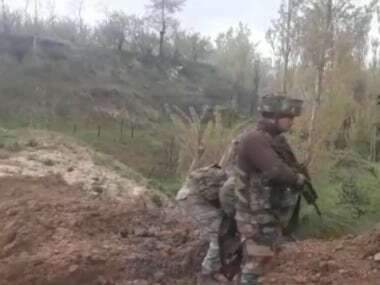 These violations came just days after an attack by a Pakistan special forces team that sneaked across the LoC into Poonch taking cover of heavy fire and killed two jawans while losing one of their men. Pakistan's Border Action Team comprises its army's special forces personnel and terrorists.